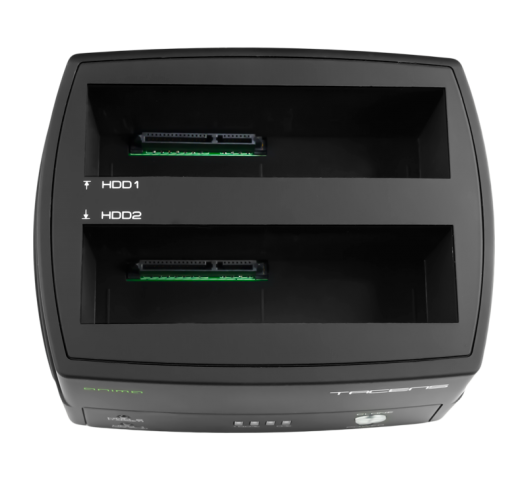 ADSDUAL is a new generation double docking, that allows 2,5″ and 3,5″ HDD cloning, even without computer connection. 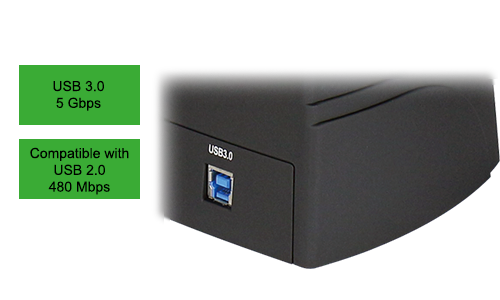 You can use high capacity units, up to 4 Tb, increasing significantly your computers´s storage capability. 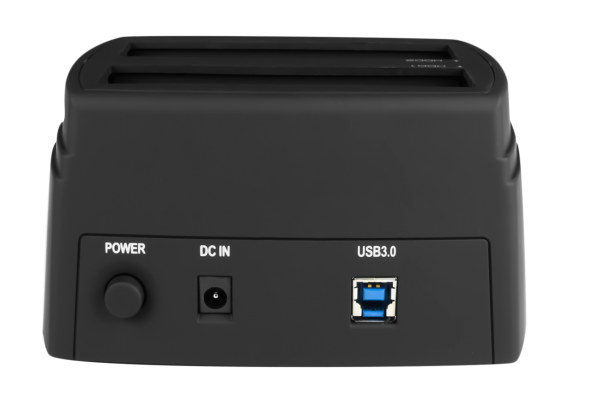 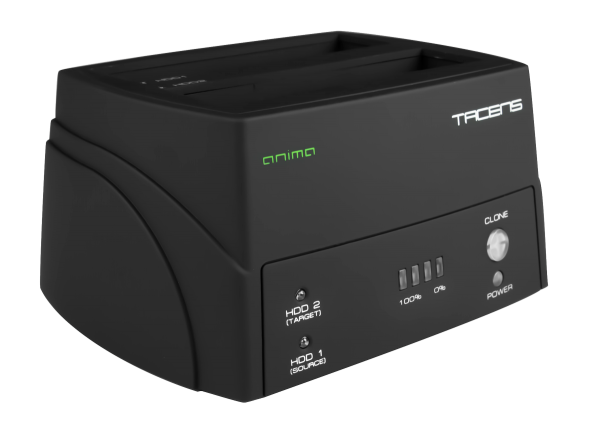 USB 3.0 connection allows high speed data cloning. 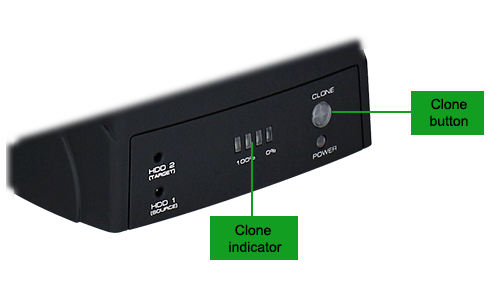 And due to its hot-swap capability, ADSDUAL turns cloning into an easier and even faster work. 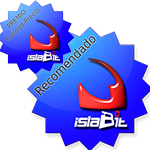 And, it´s highly compatible, with Windows, Mac and Linux. 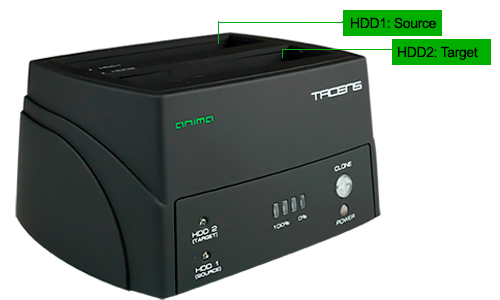 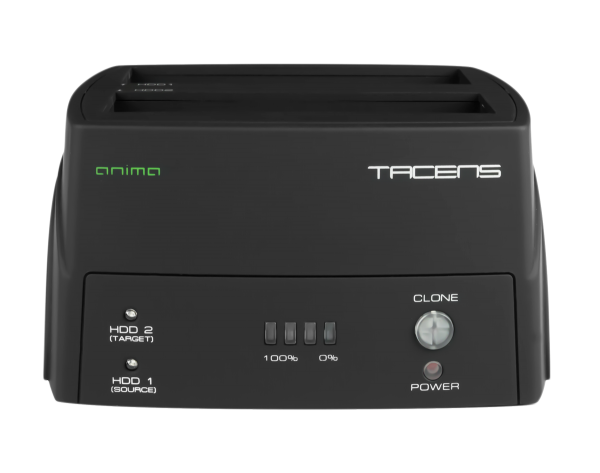 On/off button, activity LEDs and LED cloning process indicators, transform HDD cloning process with this ADSDUAL in an extremely easy and safe work, keeping at the same time Anima´s “green” core idea of energy saving.